Though consequences for drunk driving vary by state, they can be severe. 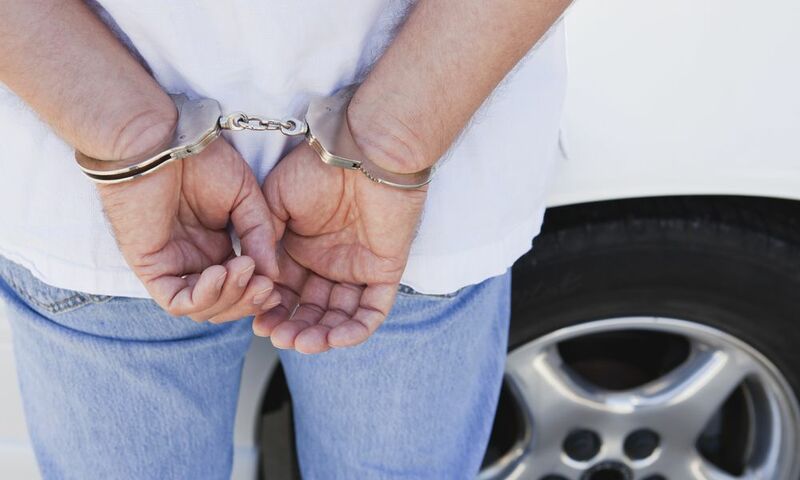 Learn what happens when you get charged with driving under the influence (DUI). How Do Drug Recognition Experts Evaluate Impaired Drivers? Can Drunk Driving Be Considered a Felony Offense? Do You Know What Drunk Driving Laws Your State Has? Do You Need a Drunk Driving Attorney If You Get a DUI? What You Need to Know If the Court Orders You to Go to A.A.
Why Have the Penalties for Drunk Driving Become More Severe? Can You Have a DUI Conviction Expunged? How Are Effective Are Ignition Interlocks in Preventing DUIs?